Cardiff AFC is one of Newcastle’s most successful AFL clubs with 8 First Grade Premierships in the clubs 51-year history. The Hawks compete in the top senior competition of the region known as the Black Diamond Football League. 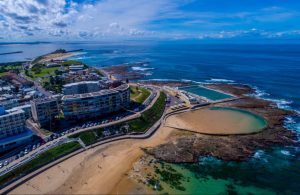 The league consists of 11 teams from the Newcastle, Hunter and Central Coast region. 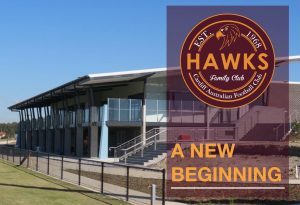 In 2019 the Hawks will experience “A New Beginning” moving to a $15 million state of the art AFL facility in Cameron Park that rivals any facility in the region. 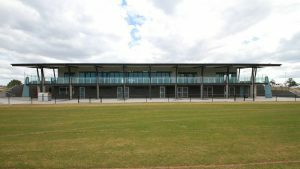 The facility comes with a huge top class playing surface, amenities, facilities, and lighting that are unmatched in the region. Currently, The Hawks Football Department is looking to bolster our 2019 senior squad by recruiting talented players. CAFC have access to multiple apprenticeships and trade jobs available in Newcastle for the right applicants. Simply register your interest by emailing warwick_thommo@hotmail.com Please include your footballing resume or alternatively you can contact Warwick on Ph 0412 429 993. Discussions and inquiries will be kept in strict confidence.